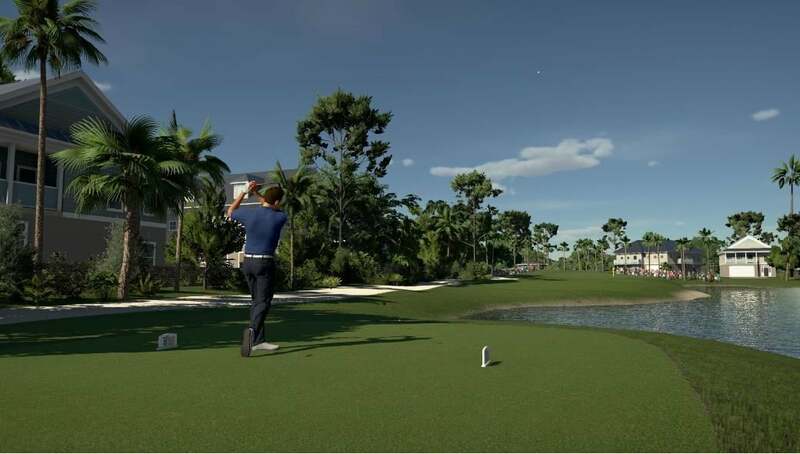 Many efforts have been made from various developers to recreate the magic of golf in video games. 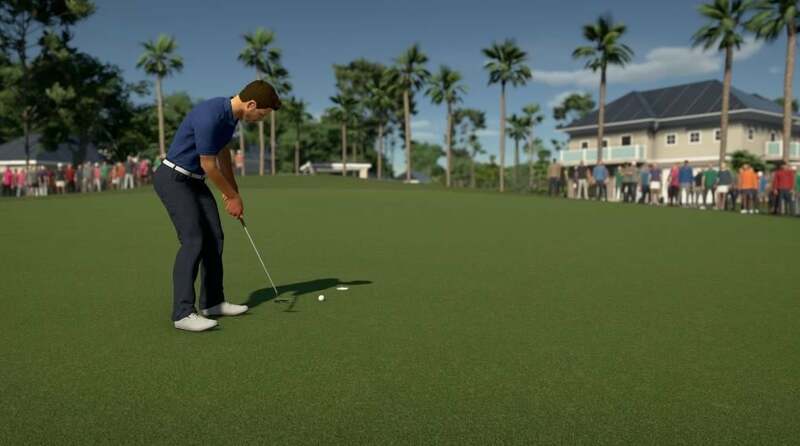 However, The Golf Club series has become the go-to licensed franchise for golfing fans in recent years. 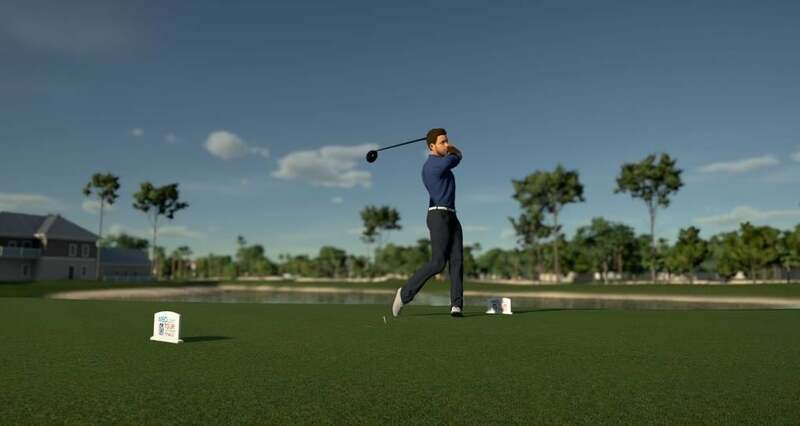 With their latest entry The Golf Club 2019 available from the Xbox Marketplace since August 28th, 2K and HB Studios have now announced a physical launch of their game at retail stores worldwide, available from November 13th in North America, and November 16th for the rest of the world. Additionally, the publisher/developer duo has also announced DLC plans for the remainder of the year, with released screenshots and details provided below. 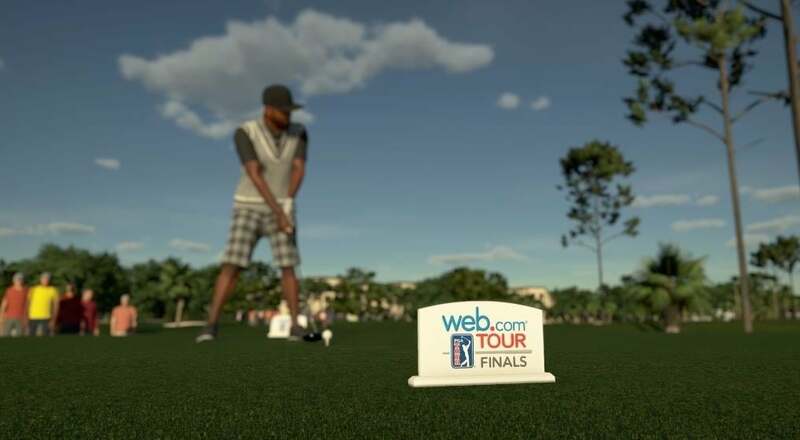 •	New PGA TOUR Course: The first update will include an all-new licensed PGA TOUR course for free, Atlantic Beach Country Club, which is home to the web.com TOUR Championship where some of the world’s best golfers compete for their PGA TOUR card and a shot at becoming professionals. 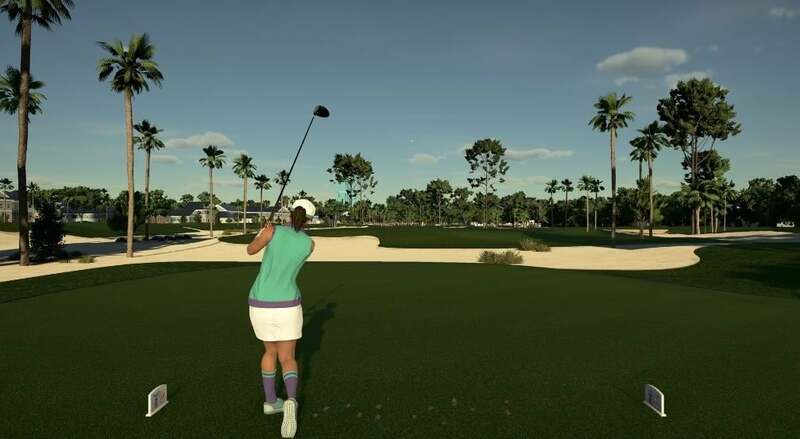 The new course will be integrated into the PGA TOUR Career Mode schedule, as well as all other modes and matchmaking options. 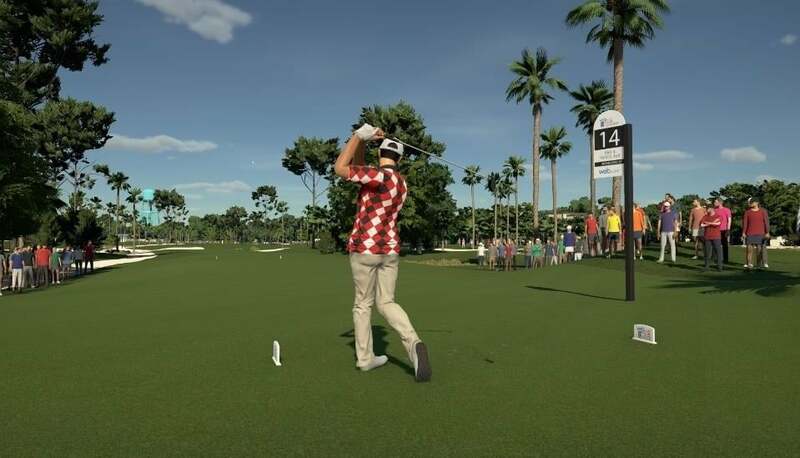 •	New Character Customisation Options: The first update also introduces new character customisation options, including new PGA TOUR branded hats. •	Game Improvements: In addition to the new content, the October 4 update also brings a myriad of additional bug fixes, optimisations, and quality of life improvements. 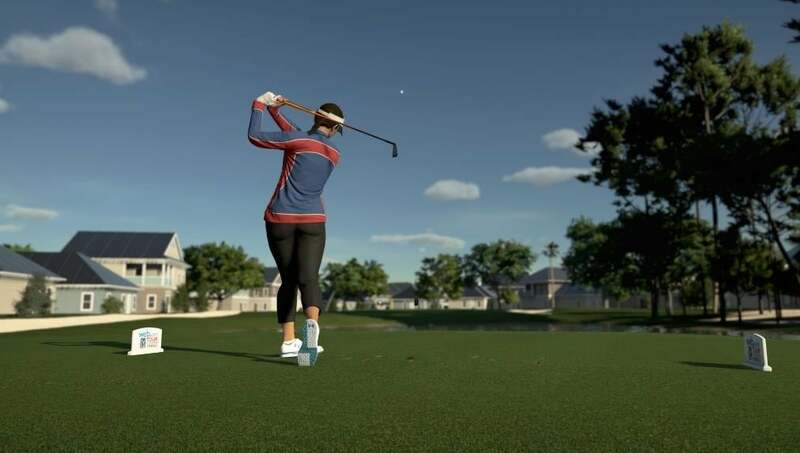 •	Additional Character Customization Options: The second update will introduce more character customization options, including licensed Under Armour shirts, shoes, and glasses, additional PGA TOUR branded hats, and more color and pattern options for existing clothing. 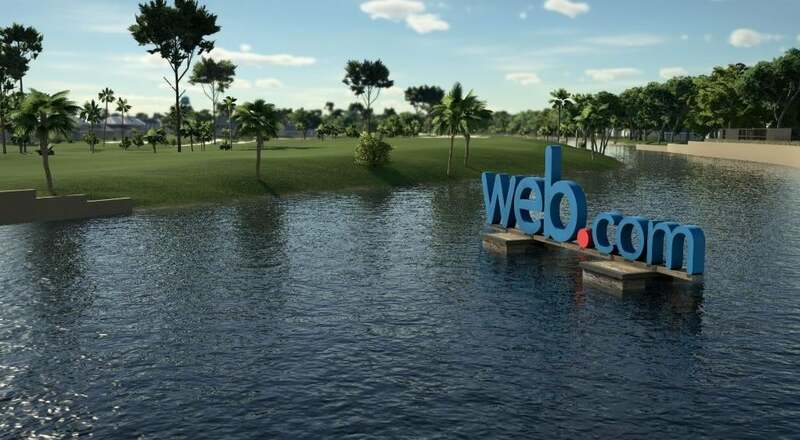 •	Game Improvements: Additional bug fixes, optimizations, and quality of life improvements are planned as the team continues to support the game’s player community. 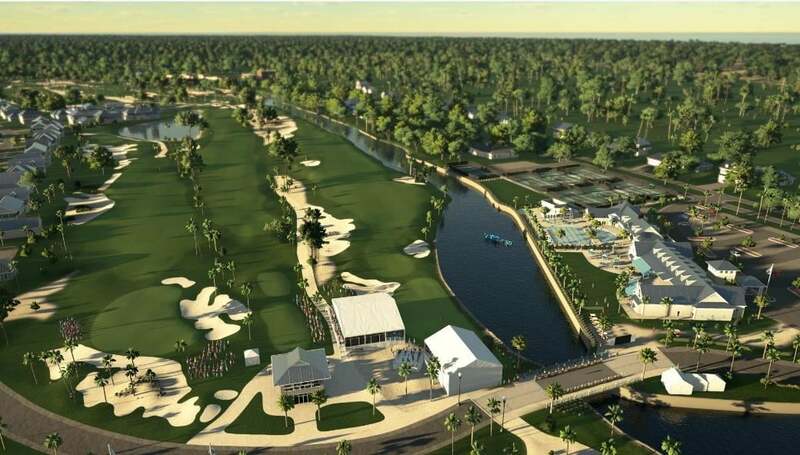 Are you excited to tee off at the Atlantic Beach County Club course? 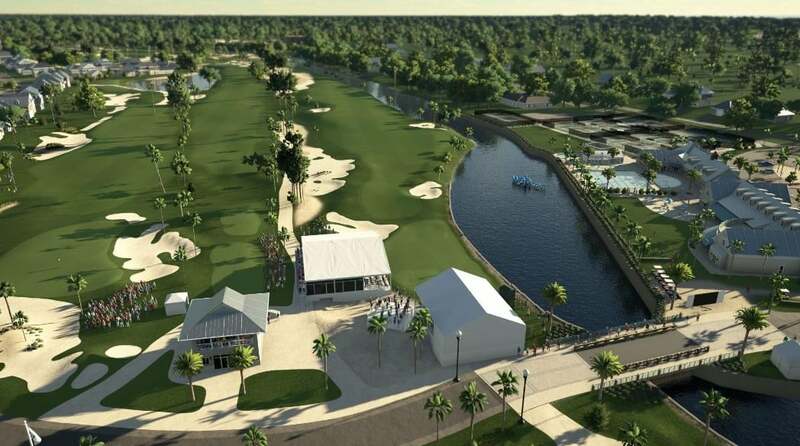 What other courses do you want to see added to The Golf Club 2019? Let us know in the comments. 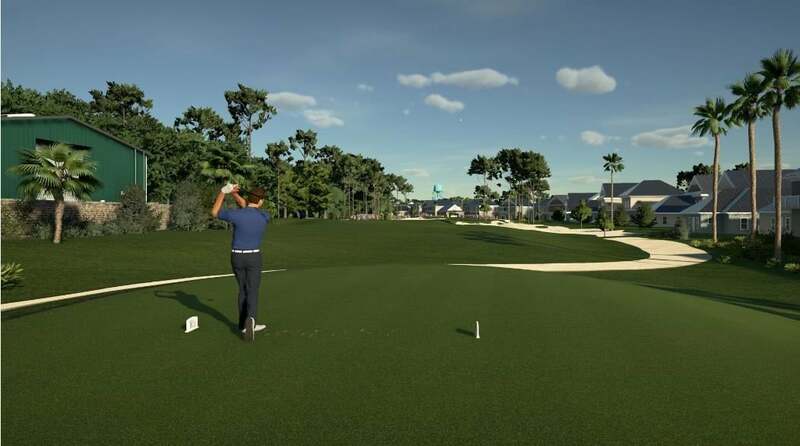 We've got the full list of The Golf Club 2019 achievements - check the list for guides to unlocking them.